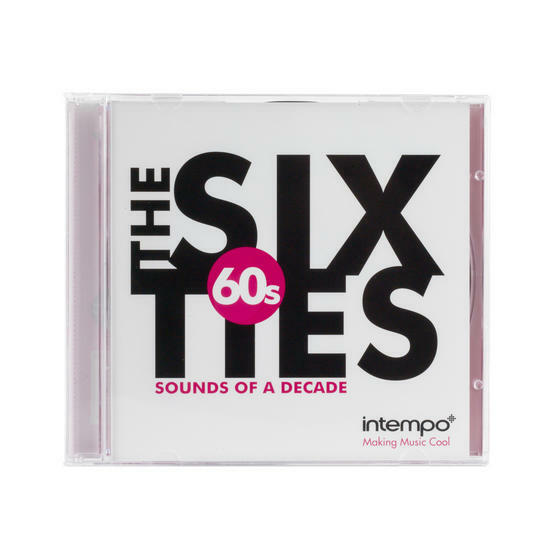 Elvis Presley, Four Seasons and Drifters all feature on this fantastic collection of classic 60s songs by Intempo. 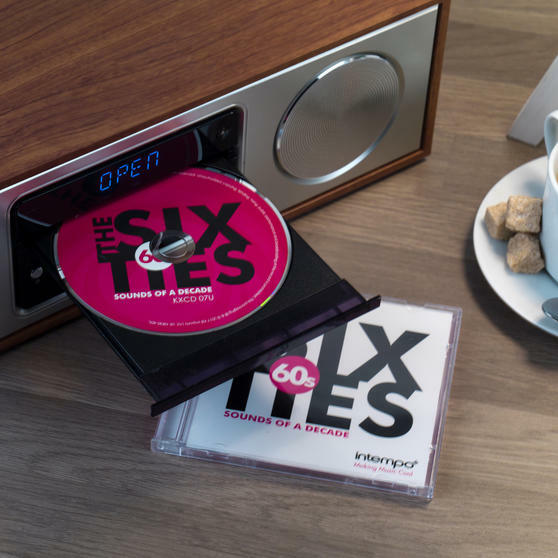 With 18 superb 60s songs, the CD is an ideal gift for any classic music enthusiasts. 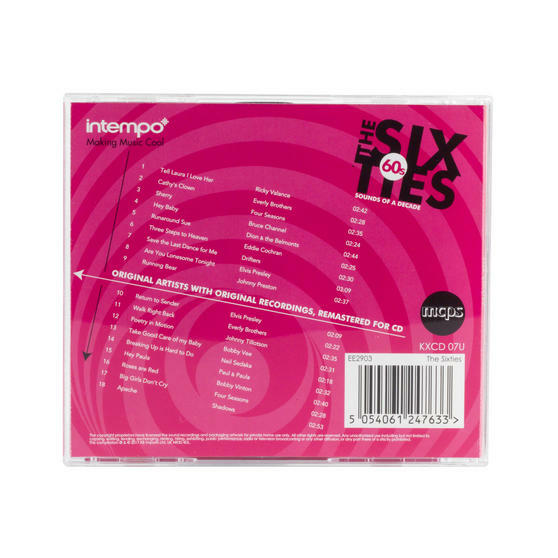 With songs such as Are You Lonesome Tonight, Big Girls Don’t Cry and Save the Last Dance for Me you can relax and sing along to these timeless tunes. 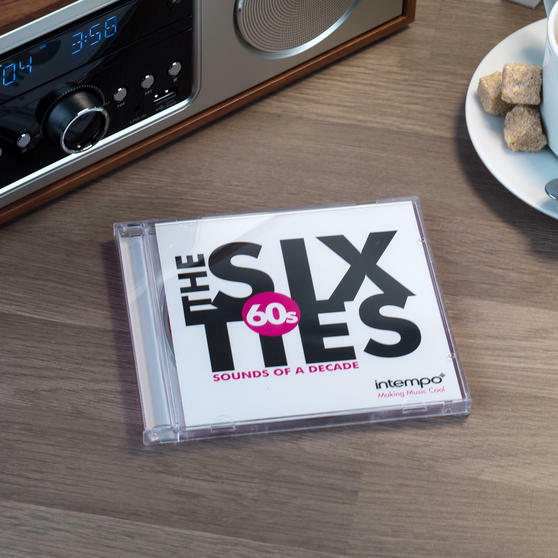 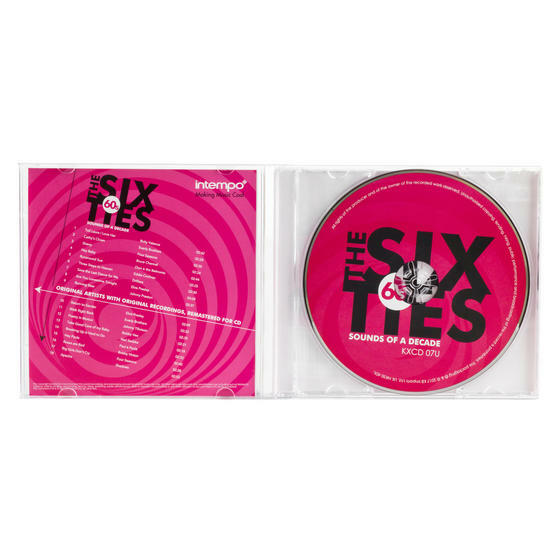 Whether this CD is for home, your car or as a gift you will not be disappointed by this collection of wonderful 60s hits. 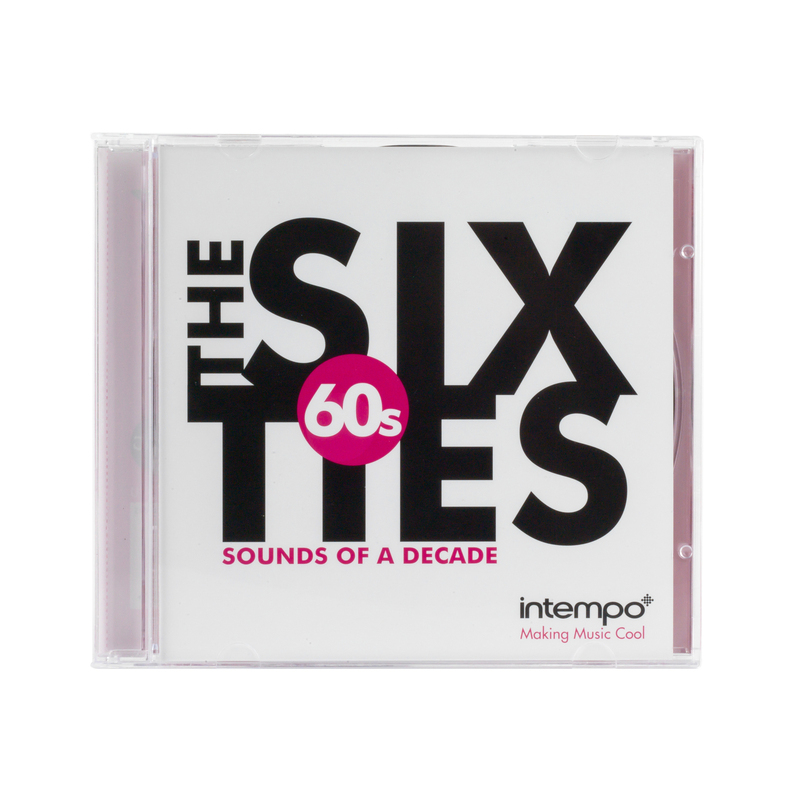 Enjoy a wonderful collection of timeless tunes from one of music’s great eras, this 60s CD is sure to be a hit. 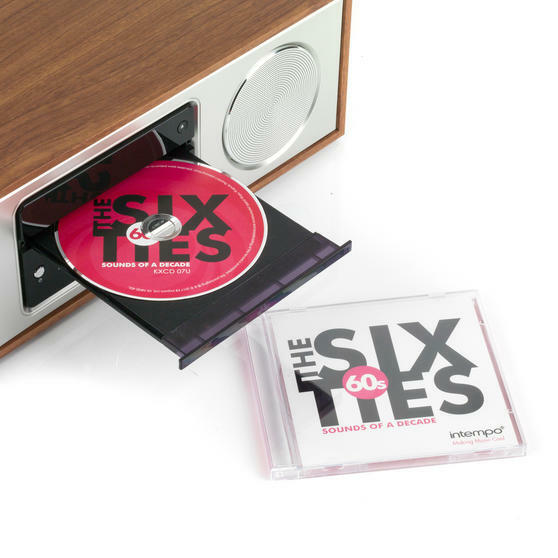 The CD features the famous hits Are You Lonesome Tonight by Elvis Presley, Sherry by Four Seasons and much much more. 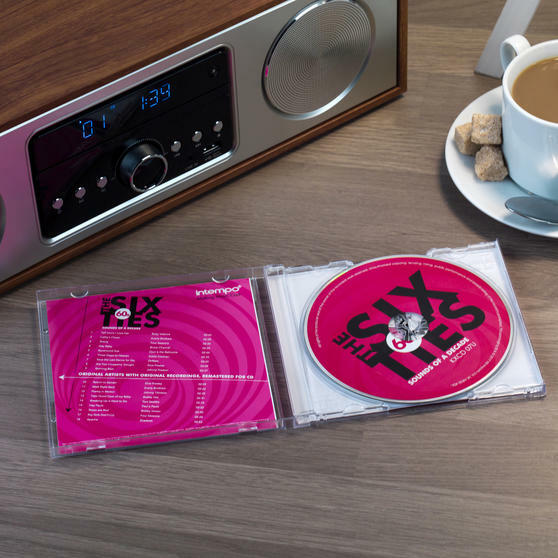 With 18 timeless tracks, it will make a wonderful gift for anyone who enjoys listening and singing along to classic music.